If it’s rare, superfine, or one of a kind, and you want it, we know who can get it for you. Alexis Clarbour is Executive Director of Portero, fashion fiends’ go-to place for hard to find pre-owned luxury items like authentic handbags and accessories. (They’re also the largest suppliers of The Birkin!) It’s a multi-million dollar business you may never have even heard of, but the idea behind these investments is flourishing in a major way. Pursuitist: Tell us a little bit about the types of ladies (and gents!) using your service. Why does having these pieces mean so much to them? Alexis Clarbour: Our clientele treasures the notion that they are buying something that has value, whether its providing them a discount off the retail price or access to something not easily found in the marketplace. Our clientele is very astute and has done their homework. Portero’s customers are intensely loyal because we have continuously exceeded their expectations through quality of product and unparalleled service. Portero 100% guarantees the authenticity and condition of all merchandise, or your money back. The Portero Promise serves to relieve consumers’ trepidations. Committed to the highest standards of excellence in products and service, Portero has a singular focus: to build life-long relationships with our clientele. Trust and consistency go a long way – especially online. P: How did you get into this business? And for you, is it the thrill of the chase? Or does it stress you out sometimes, too? AC: I have been in the business of luxury goods for a long time, but I actually started as a NASDAQ trader. There are more commonalities in both industries than one might think. Portero is the perfect vehicle for my comprehensive understanding of the luxury market. I recognize the expectations our discerning clientele. Coupled with my financial acumen, it’s an ideal fit. Of course we all have some stressful days, but the pay-off of procuring that one distinctive bag for a special client and earning their repeat business is well worth it! P: The question everyone wants to know… How do you get these hard to procure pieces? What’s the secret? AC: As Portero has been in the business the longest of our peers, we have cultivated a team of only the best talent. I really think it comes down to karma. If we were offering a lot of the mass-produced brands, countless people would naturally come to us to sell their items. However, being that Portero mostly sells prestige brands – such as Hermès, Chanel and Rolex – that is what people come to Portero to sell. They know our clientele is only interested in the finest, so we are the ideal destination for them to consign rare luxury pieces. P: You have a depth of luxury experience. 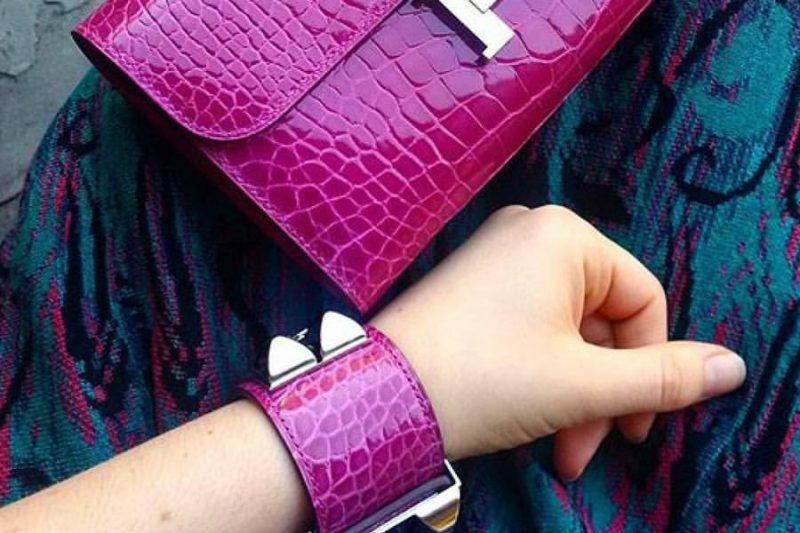 Why do you honestly think the Birkin remains such a big deal? AC: Birkins are produced in extraordinarily limited quantities and, because of their superior quality, they will likely be passed down as heirlooms. Each bag is hand-stitched by supremely skilled craftsmen that spend untold hours to create just one. People recognize that these bags increase in value if you properly care for them and educate yourself on which ones are truly the most sought after. 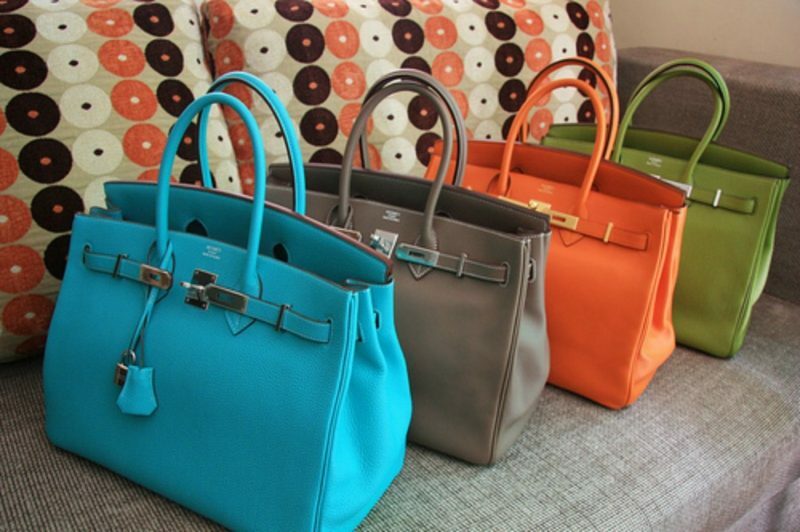 Increasingly, Birkin bags are looked upon as an investment opportunity similar to a piece of art. Also, it remains a status symbol, due to the fact that one cannot simply walk into an Hermès boutique and purchase a bag, even if the shopper has a relationship with the salesperson. 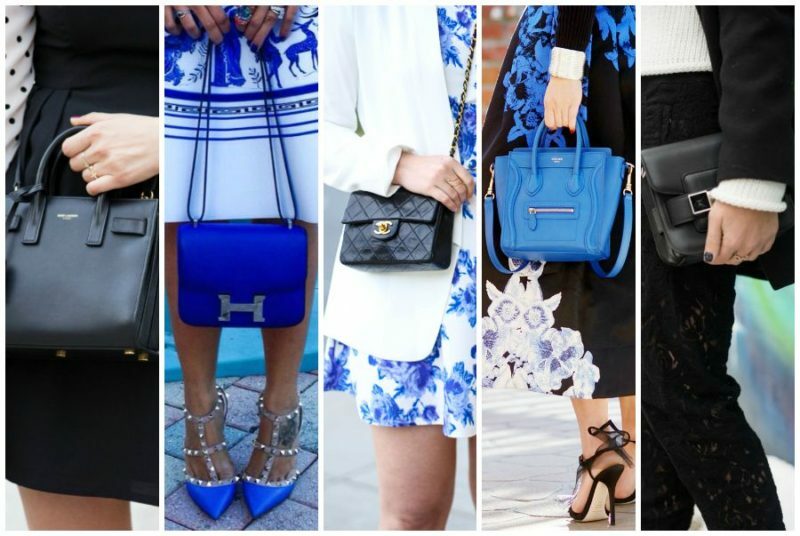 P: Aside from the Birkin, what are your predictions for the most sought after items in the coming months? AC: Van Cleef & Arpels’ Alhambra collection is extremely sought after, especially in turquoise. The Cartier Love bracelets remain very hot. I see Fendi and Gucci gaining strength in the secondary market. On the watch side, Rolex is a classic and remains a steady revenue driver for Portero. We have also seen buyer momentum in Patek Philippe and Audemars Piguet, specifically the Royal Oak, Nautilus and Calavtrava.